The most popular IT Job Board on the planet. 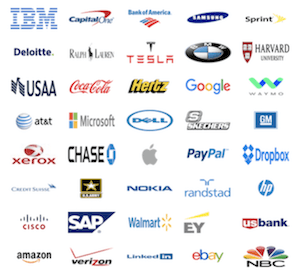 We help thousands of organizations, including many of the Fortune 500, serving the technology community around the world. 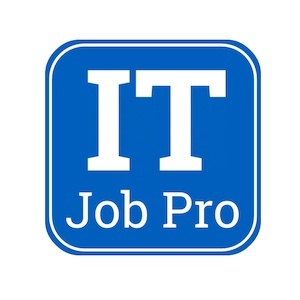 We are looking to grow our teams with people who share our energy and enthusiasm for creating the best experience for job seeking IT Professionals. If you are interested in joining us, check out our current opportunities below.